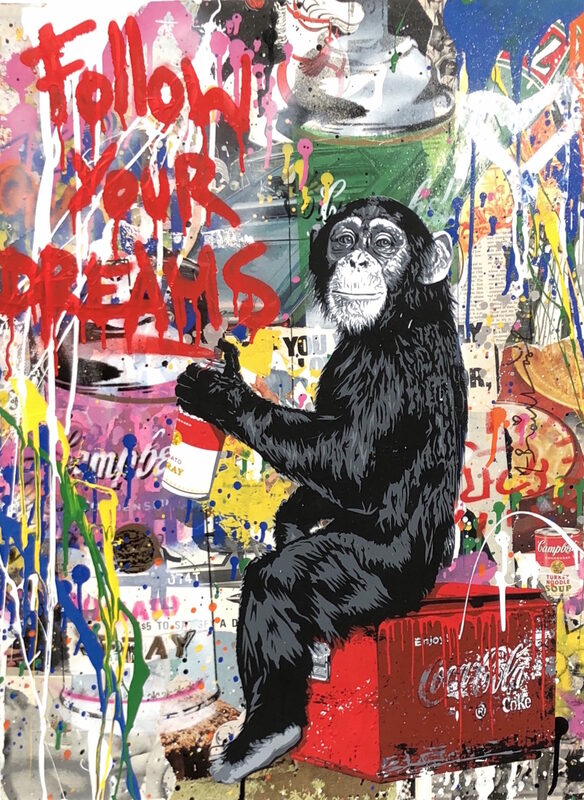 Mr. Brainwash, Everyday Life (30 x 22) is an Original Mixed Media on Paper with Silkscreen, Stenciling, Acrylic Painting and Spray Painting. A one-of-a-kind original artwork featuring the Everyday Life Monkey theme. Signed, dated, and thumbprinted by Mr. Brainwash, as well as with his special signature on the back with dollar bill sequence. 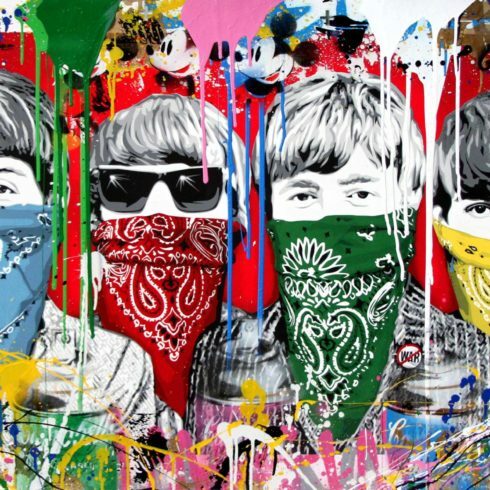 Comes with the official Mr. Brainwash certificate of authenticity with half dollar bill. 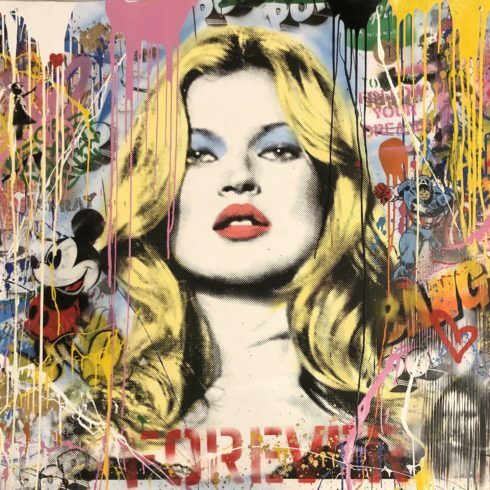 Mr. Brainwash’s uniformly subversive style fuses historic pop imagery and contemporary cultural iconography to create his own pop art – graffiti hybrid. The development of this style has catapulted Brainwash to international stardom. 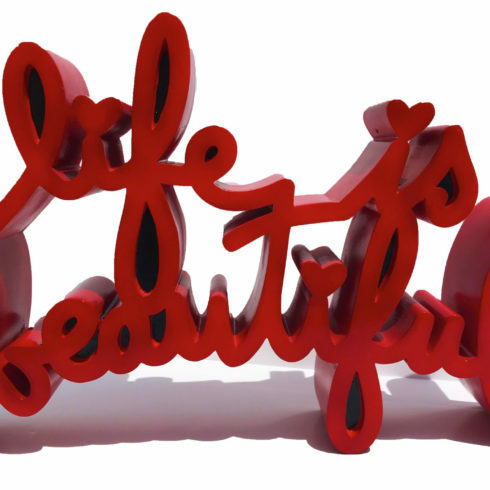 Mr. Brainwash’s first solo show Life is Beautiful was held in Los Angeles in June 2008, showing over 100 artworks. 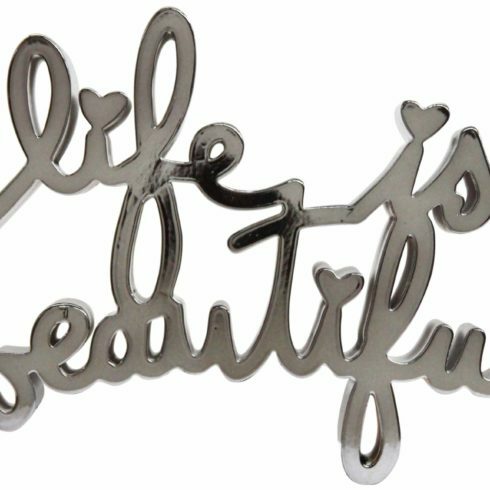 In addition to Mr. Brainwash’s widely recognized iconic art images, Life is Beautiful featured larger than life art installations which included a 20-foot robot made of old televisions, and a life-size recreation of Edward Hopper’s Nighthawks and a pyramid made from 20,000 books. Originally scheduled to open for only two weeks, the art exhibit was extended for three months, attracting more than 30,000 visitors.